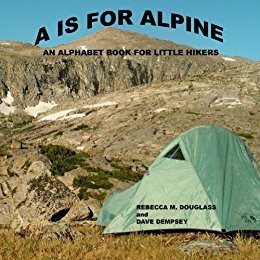 A is for Alpine: An Alphabet Book for Little Hikers is just that. This is a simple book for young kids who are interested in the outdoors and camping and are learning their ABCs and word associations. 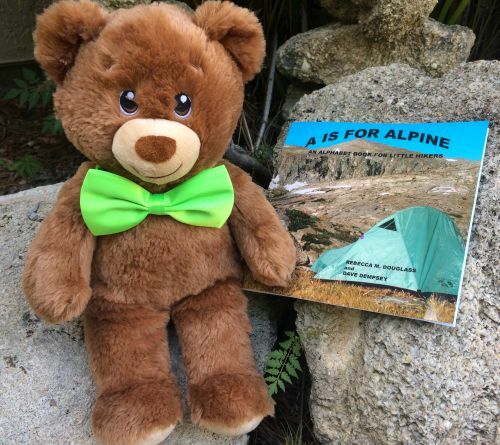 You'll want to bring this ABC book outside with your kids, or just to your backyard, so while you read each page you can point out more outdoorsy things can start with each letter, turning this into an activity book. At first, I wished there was a bit more than just one small sentence for each letter/page, but the simplicity is part of the charm, along with the images. The images are real photos taken by the author of her children when they were between the ages of about five and eleven. The photos of nature were taken by Dave Dempsey. 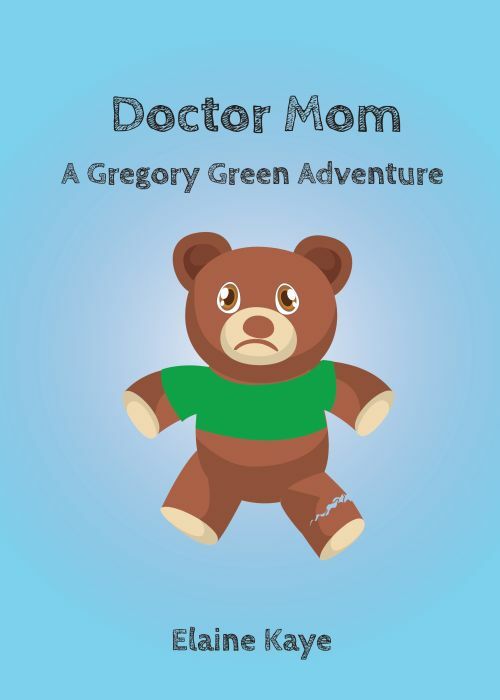 At the end of the book it explains how the author got the idea to first create this book and why she decided to publish it. "B is for boys on a Backpacking adventure." 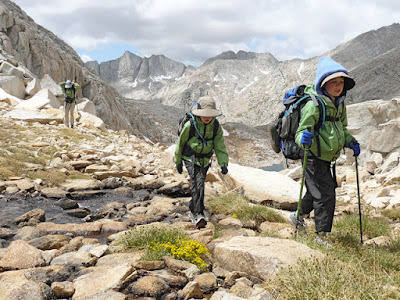 I imagine many young kids will want to go backpacking after reading this. Even if its just for a short hike and nature hunt. RECOMMENDED for nature-loving kids ages 3 - 5. Rebecca Douglass grew up in Idaho, Arizona, and Washington states, and now lives near San Francisco. 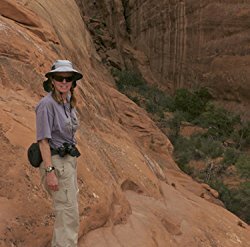 Her passions include backpacking, hiking, books, and running and biking. 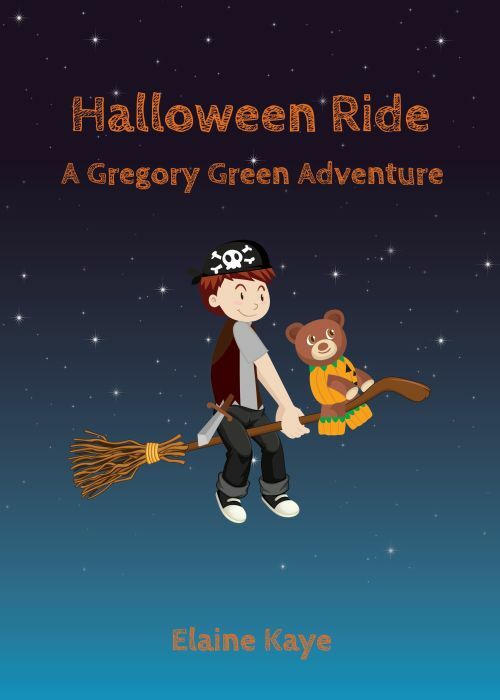 She works at the library, volunteers in the schools, and is having a great time writing for kids and adults of all ages. You're very welcome, Rebecca! I'm glad you got an idea. The more the better, right? Great review! Sammy is so cute! LOL! 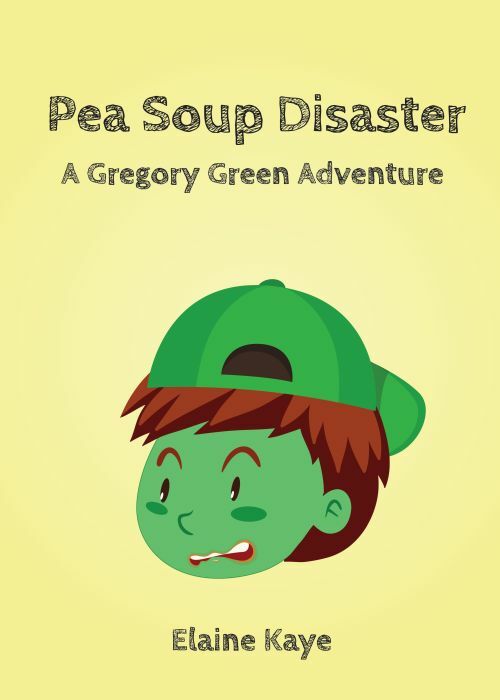 This sounds like a cute book. I'll have to check it out. It's a simple ABC book, perfect if you have little ones around who need to learn their letters and correspondences. Thanks for visiting, Toi!